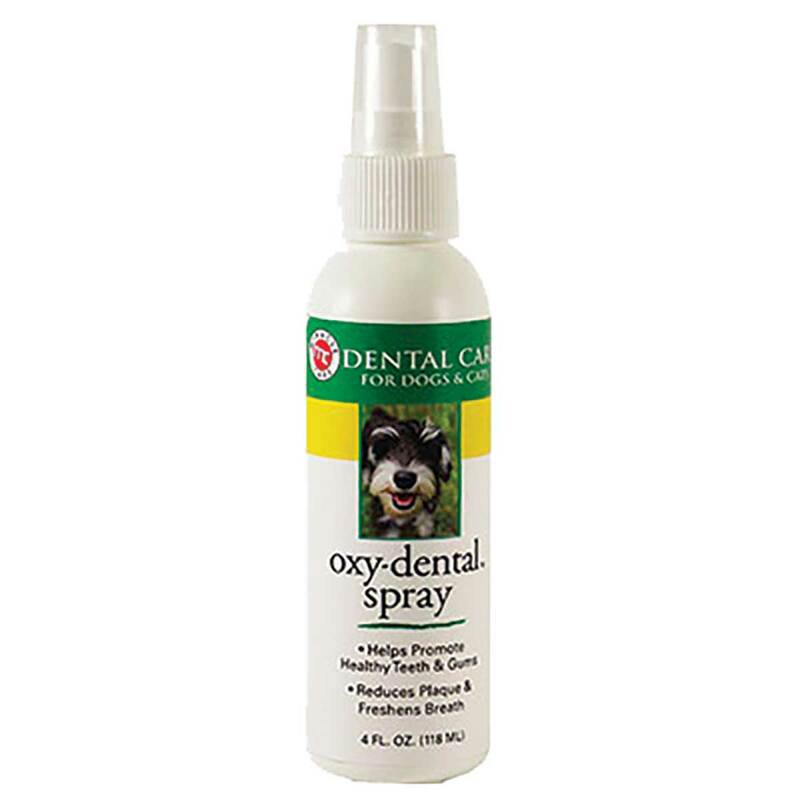 Oxy-Dental for dogs and cats make home dental care easy for pet owners. Convenient, easy to use spray is specially formulated to help reduce plaque and tartar while refreshening breath. An infusion of Vitamins A, C, D and E plus Thiamine and B6 promote healthy gum tissue.